created INSIDE THE PARK WITH THE BABE . posted a comment in What's everybody doing day one?. I am going to cry on the inside first cause baseball is back. You know thug life. Then I will collect every stub, pack and all we gonna get upfront. Then I am gonna go into DD and look around a bit. 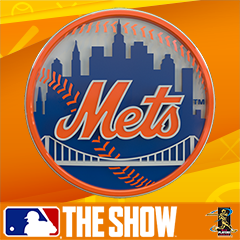 Start my MTO with the mets on legend. Quit. Try one more time, cause you know Im a mets fan. Quit again, then go to DD. posted a comment in Signature cards new immortals?. I am also confused about this.If someone has more details other than what was provide in the streams, which were not as clear, that would be great. Thanks in advance! posted a comment in Anyone Request off from work next week?. I did just that lmao. Thurs friday off to play and watch baseball....should be national holiday man! Who is gonna be the hero to gather the known attributes?? I believe in you guys. 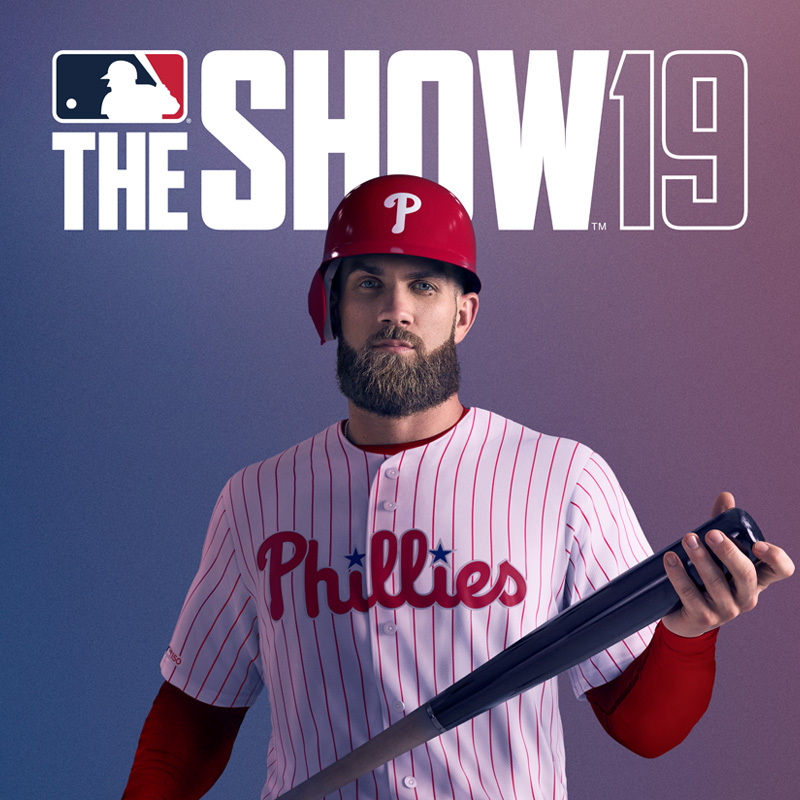 created I AM ROOTING FOR MLB THE SHOW 19 FOR THE SAKE OF BASEBALL! . 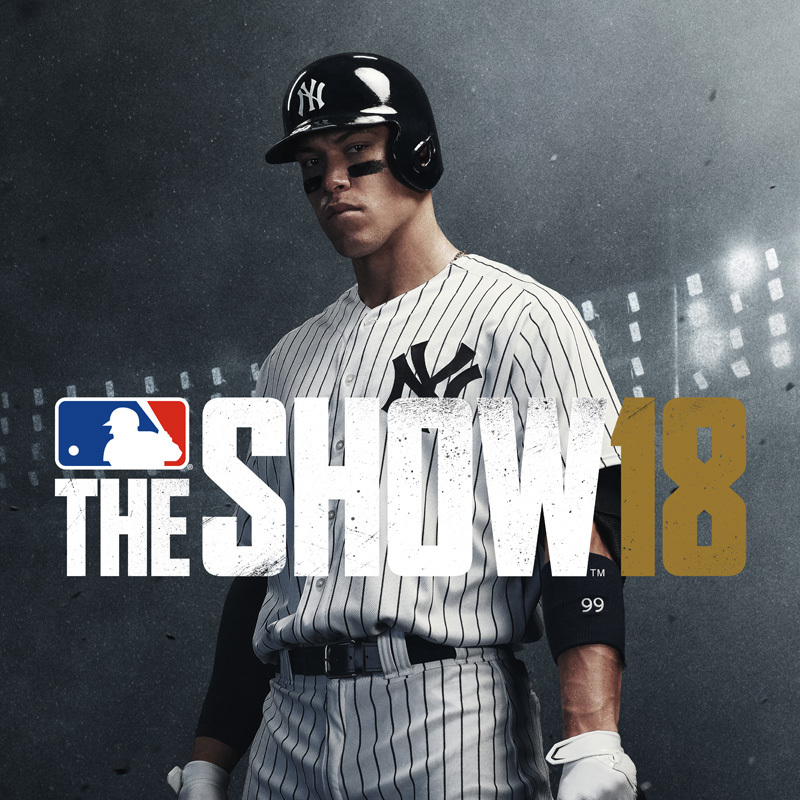 I AM ROOTING FOR MLB THE SHOW 19 FOR THE SAKE OF BASEBALL! posted a comment in Anticipation. I am taking thursday and friday man. I feel you. I am beyond pumped up. 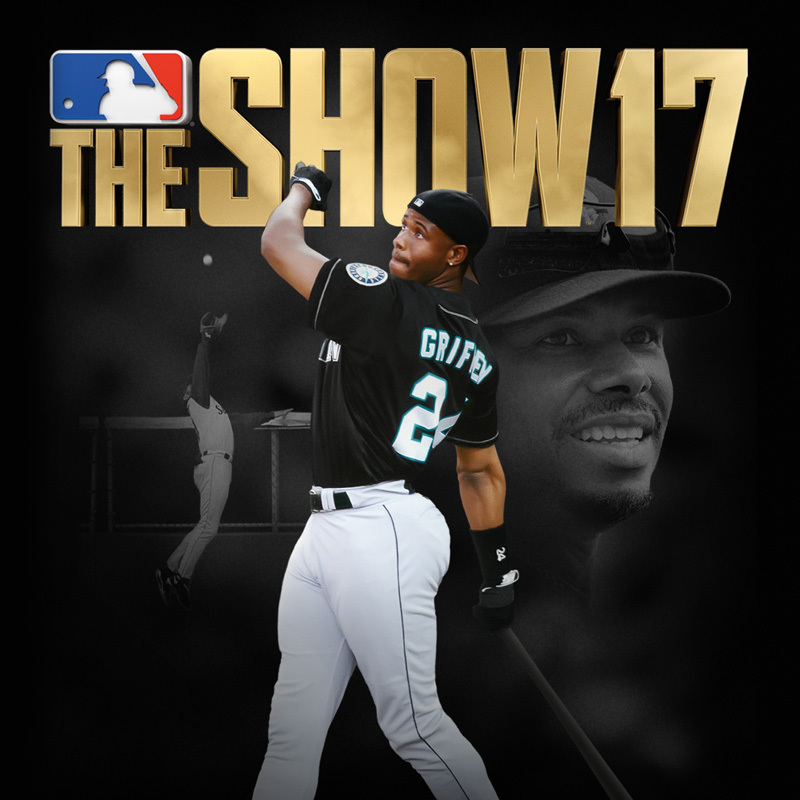 Thursday watch opening day and play the show. Cant wait. Wit ya man! It would be awesome to have Tom Terrific, but unless they fix the random selection of pitchers which often skips your best pitchers for match up reasons,Kinda makes him obsolete. If contact is a thing in this game I will go with Jackie 42.
posted a comment in Diamond Dynasty Tourney/League Opportunity. posted a comment in Looking to add players to friends list . Im down. Feel free to add. Is it possible to have a ranked online play roster set and grind roster set option which you can preset? 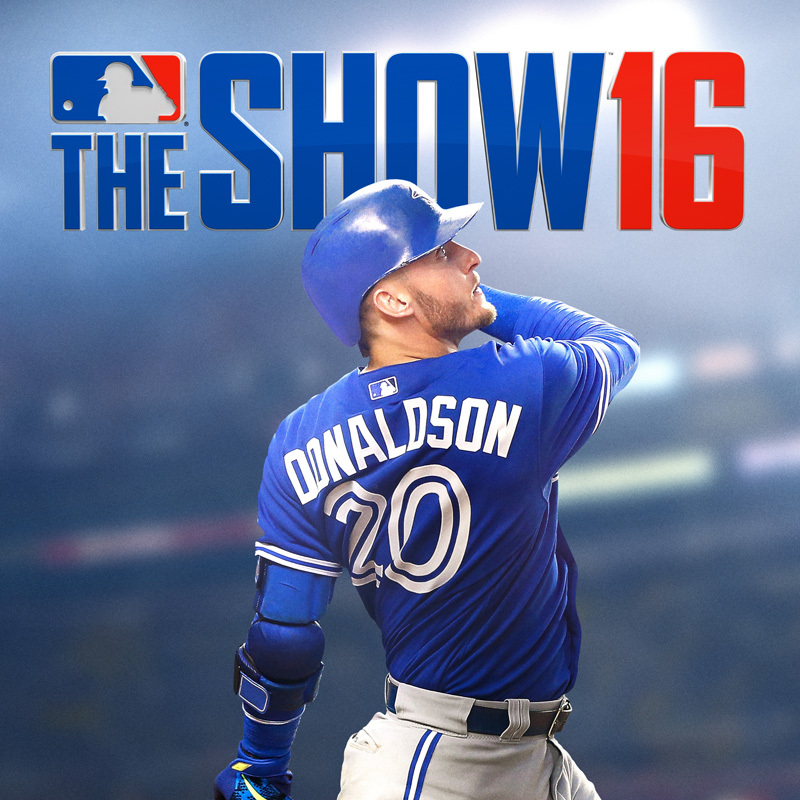 So if you are like me bouncing from game mode to game mode in diamond dynasty it could be much eaier. think that would be useful for me personally. I agree with the randomness. But I see your point man. It is frustrating. Im fine with 1-3 hits being successful. After all baseball is a game of failure. I tell myself that after infield pop ups for spot on pci placement and timing. Overall , all good.